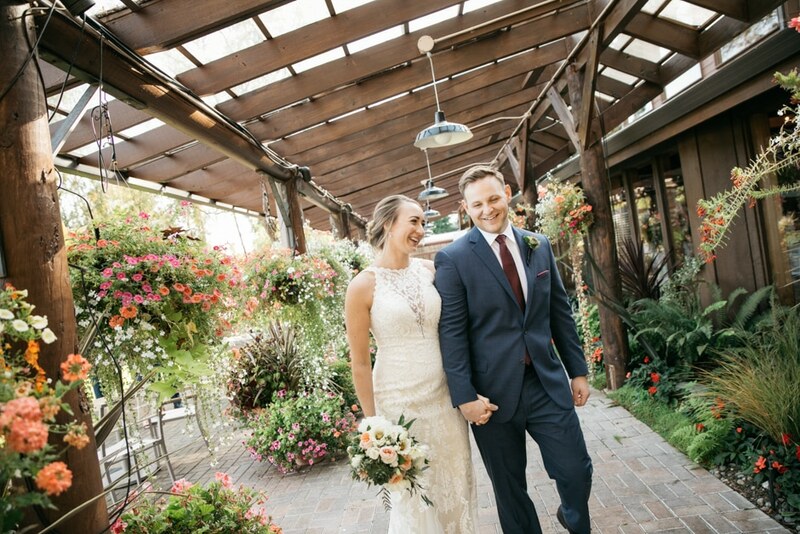 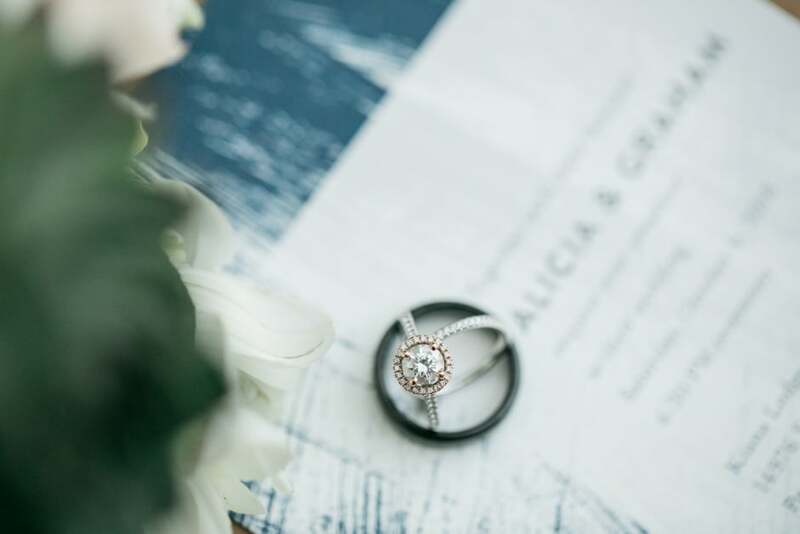 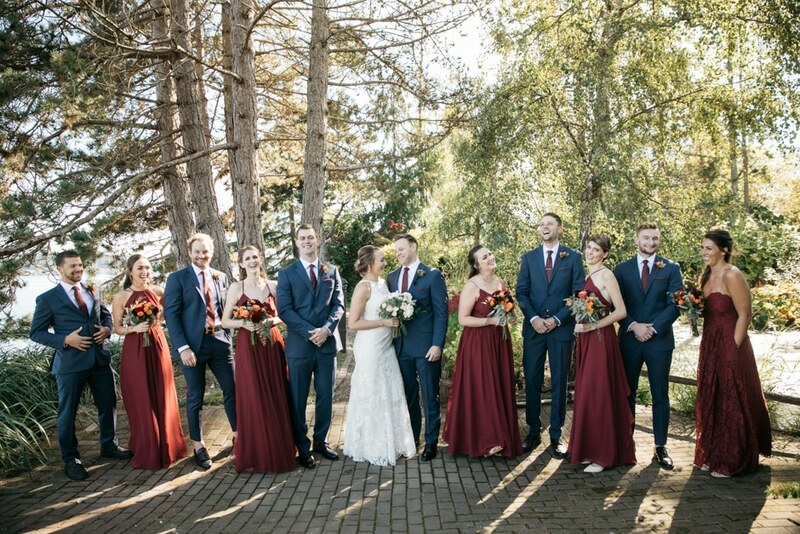 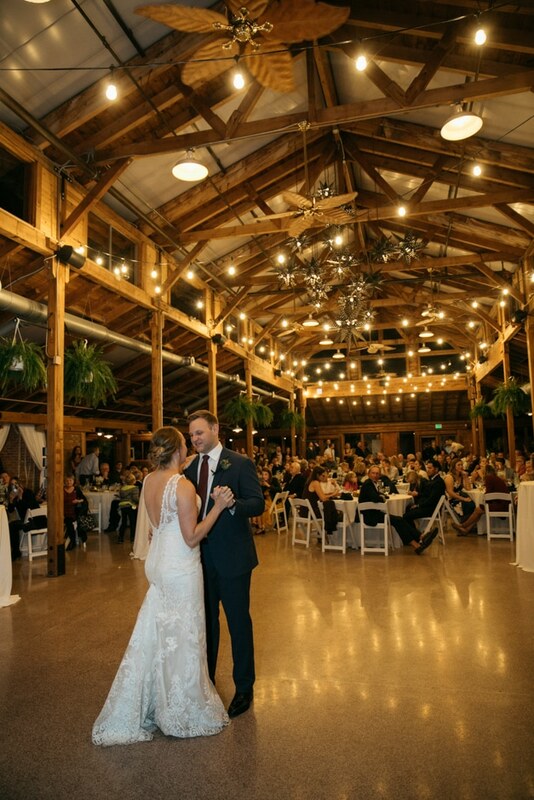 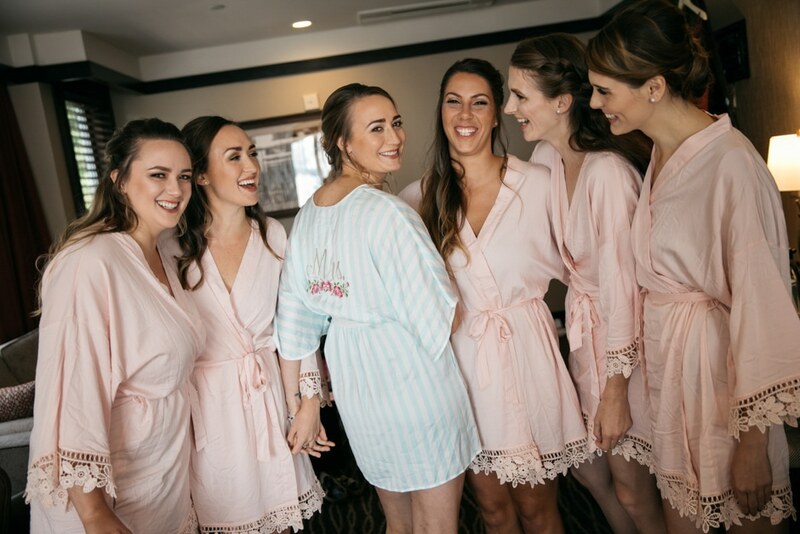 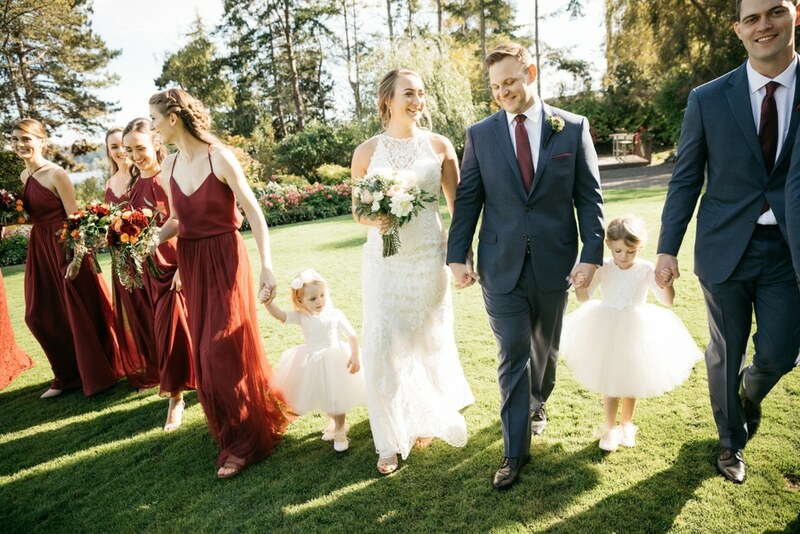 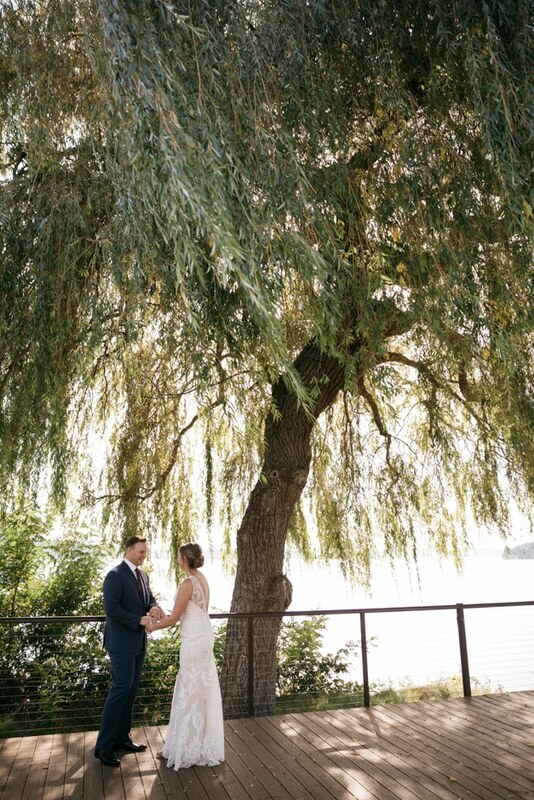 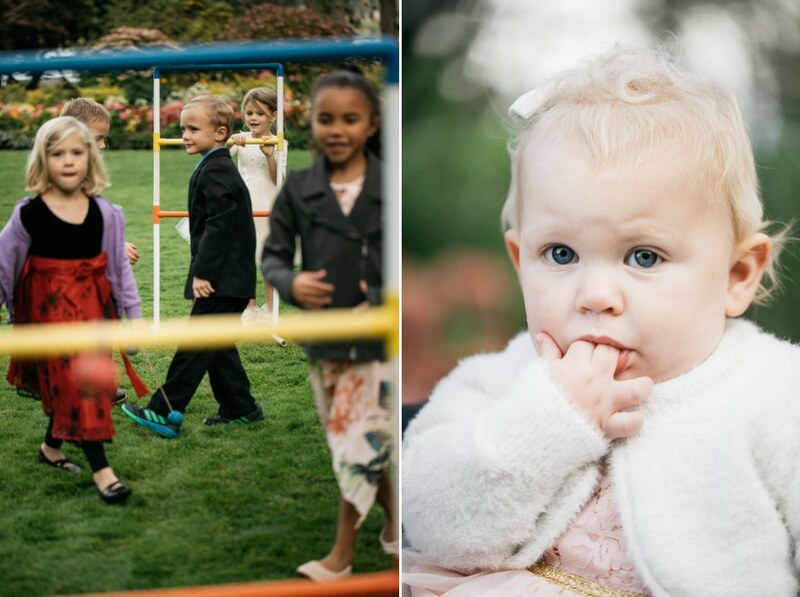 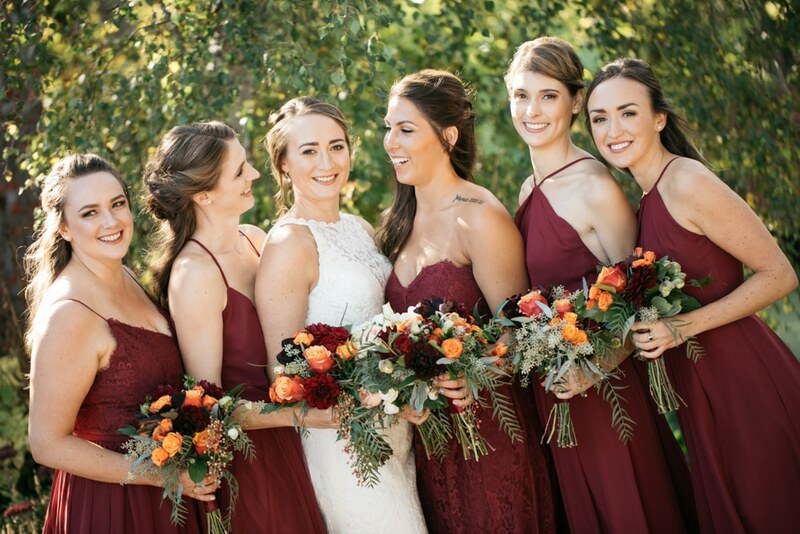 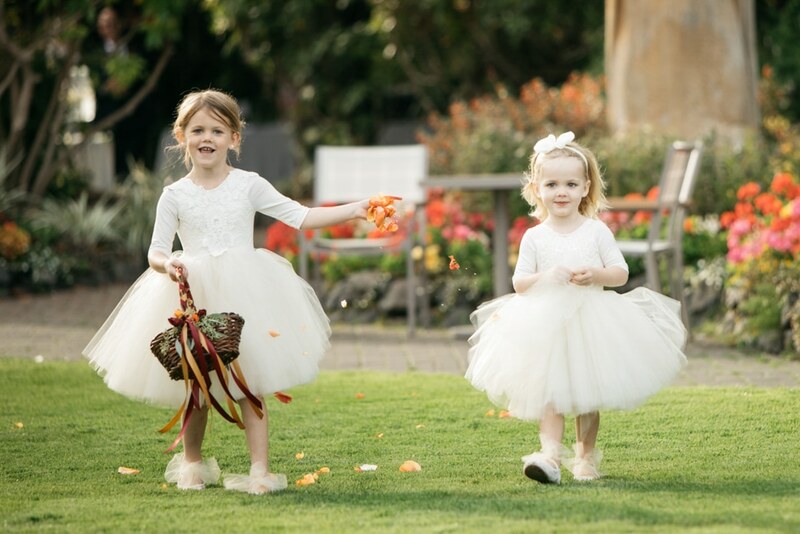 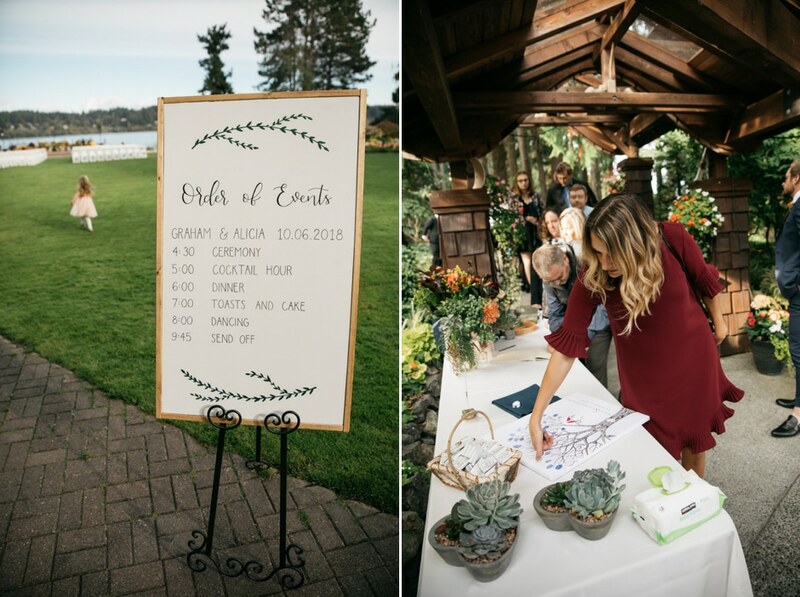 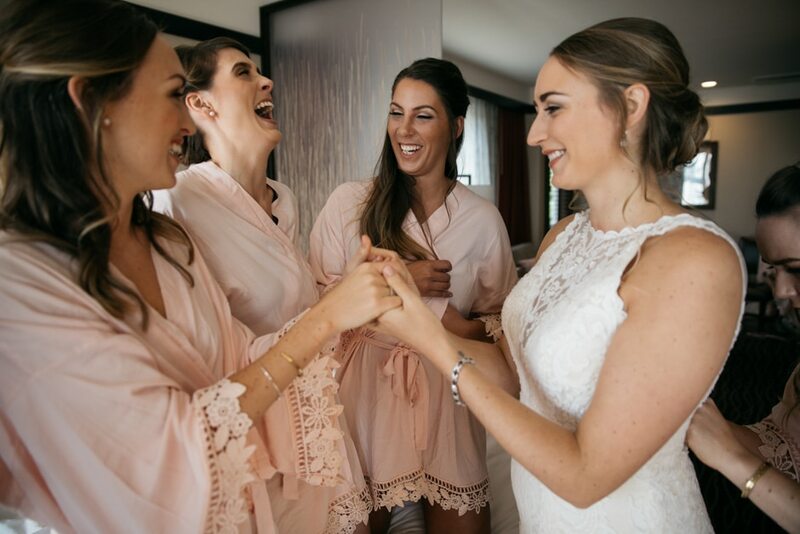 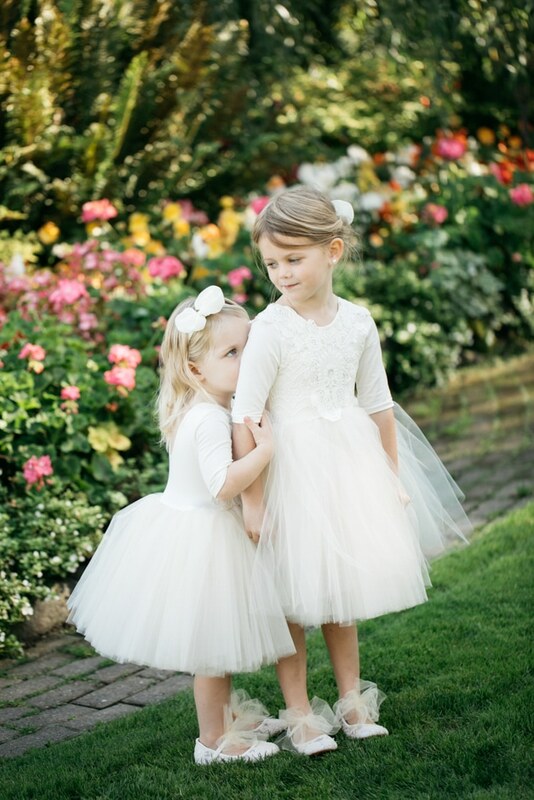 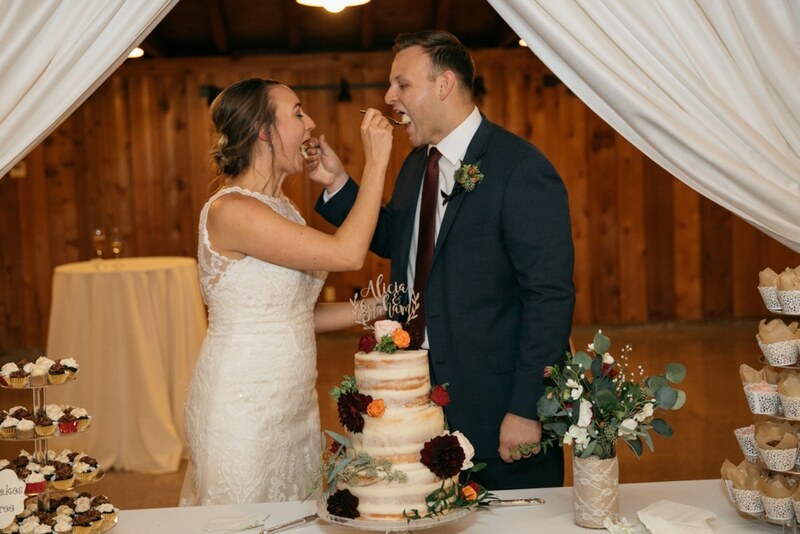 kiana lodge wedding in the fall – alicia and graham! 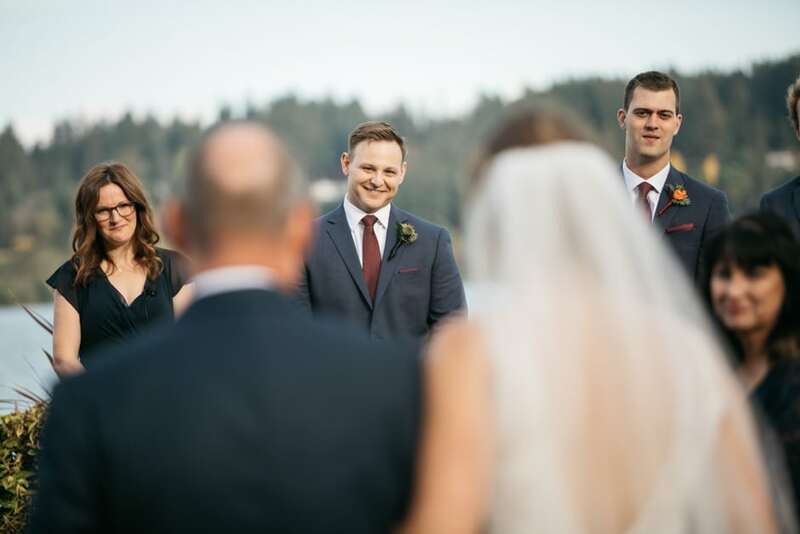 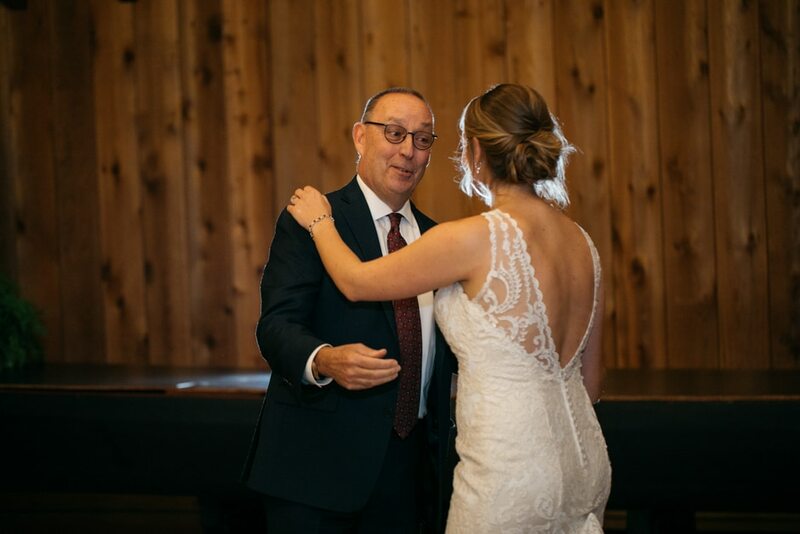 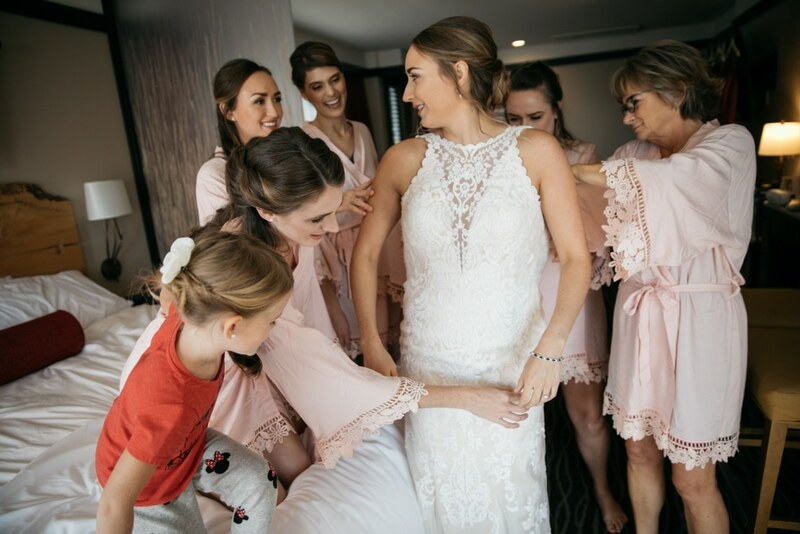 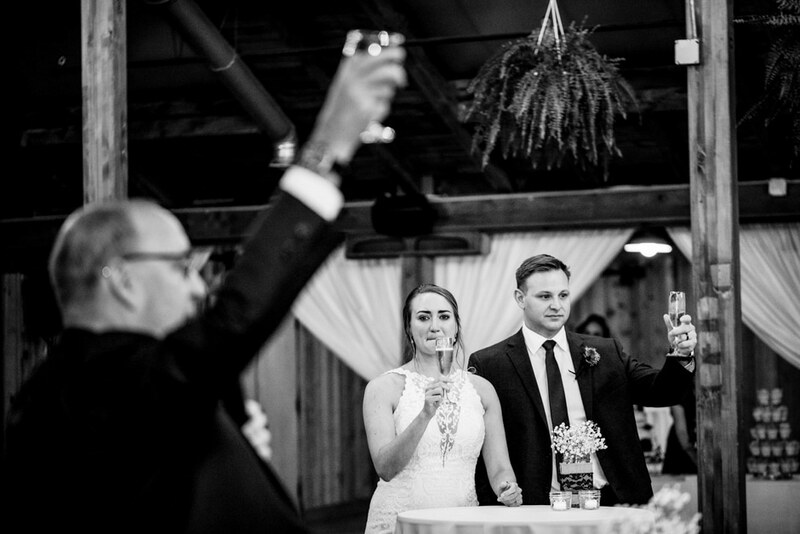 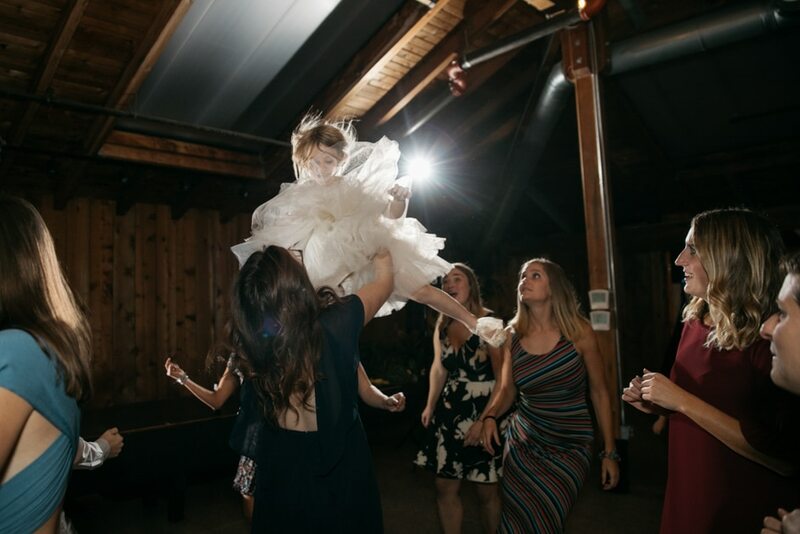 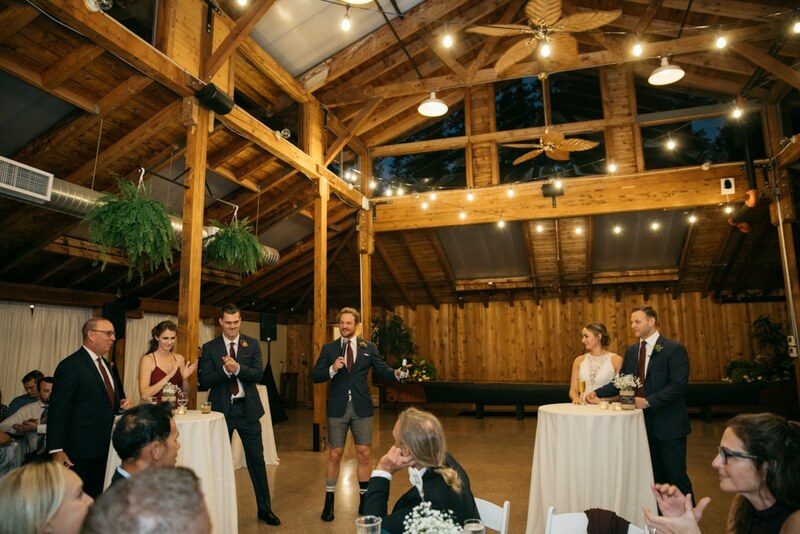 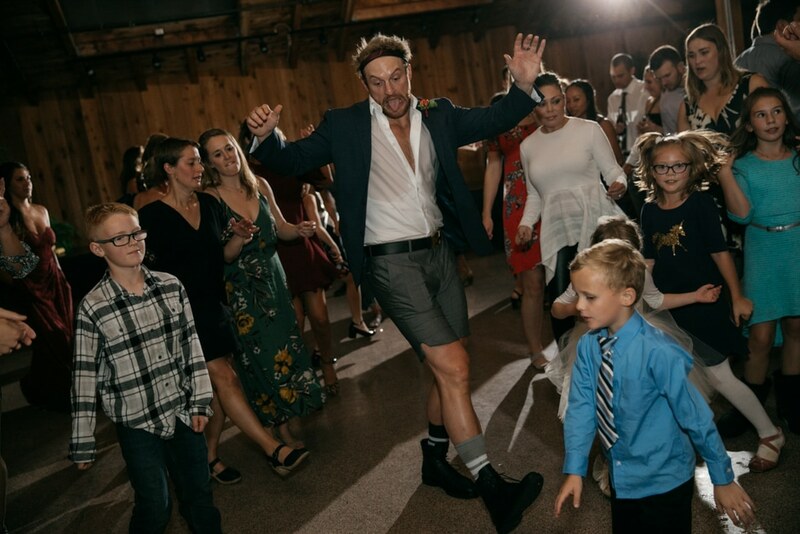 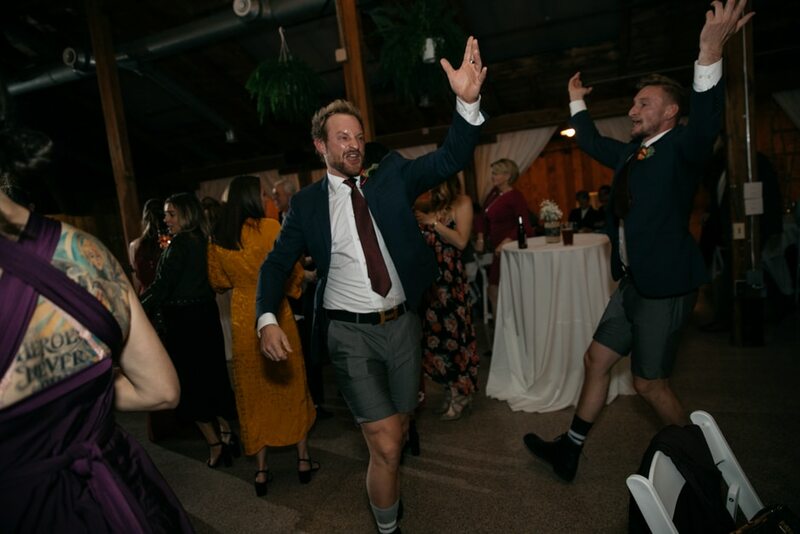 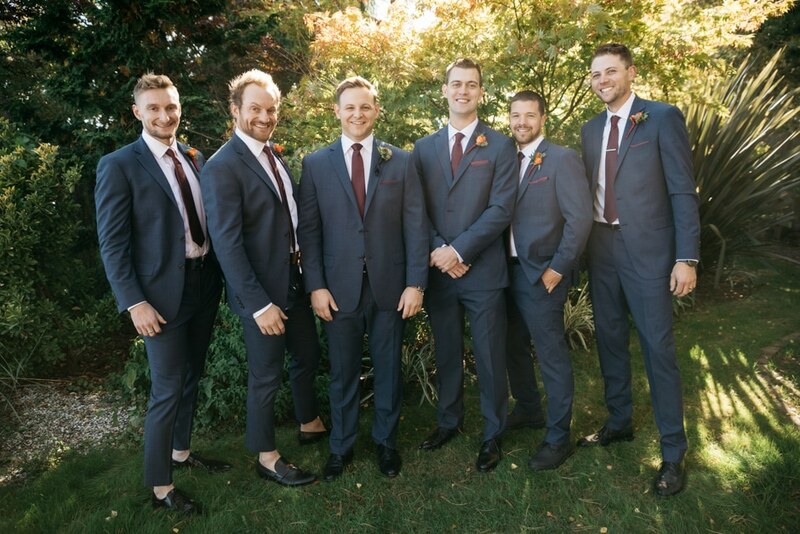 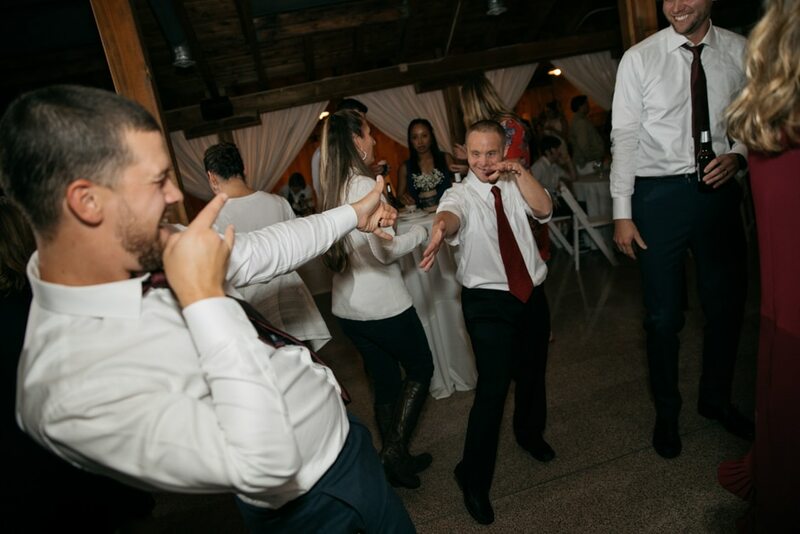 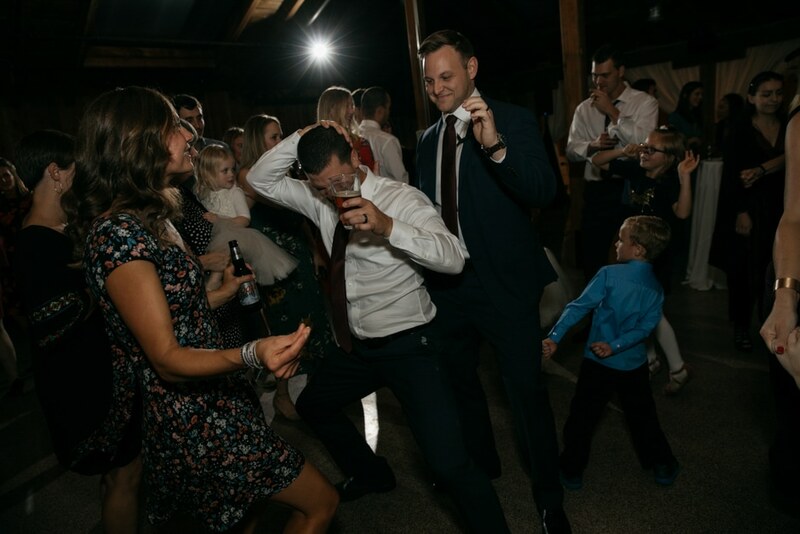 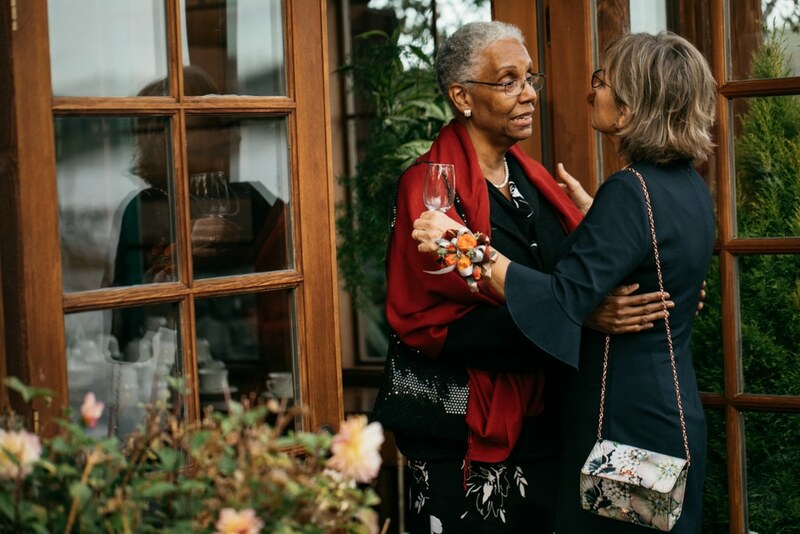 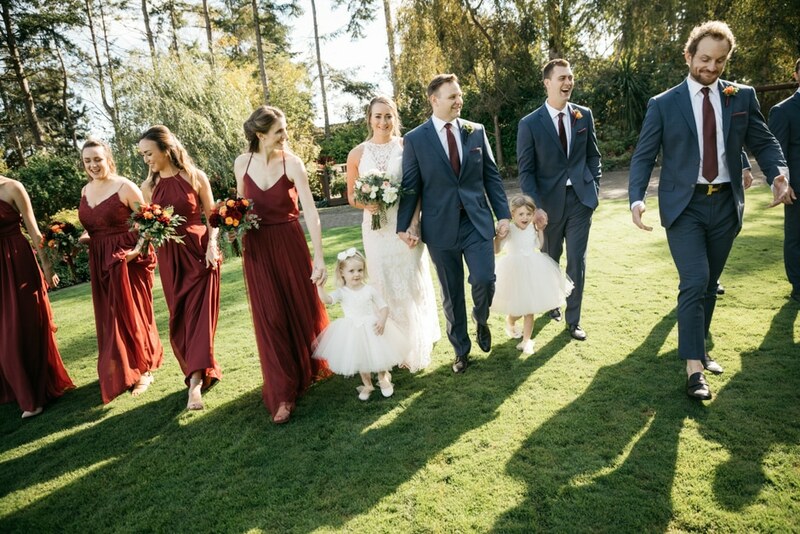 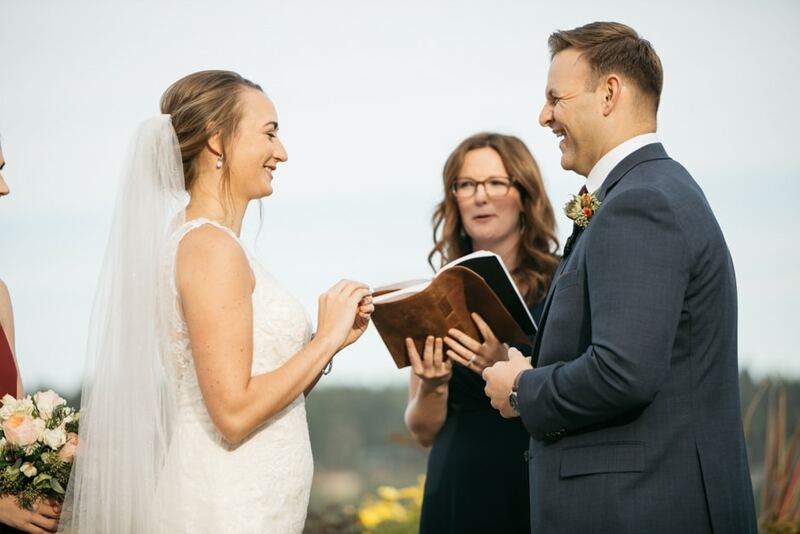 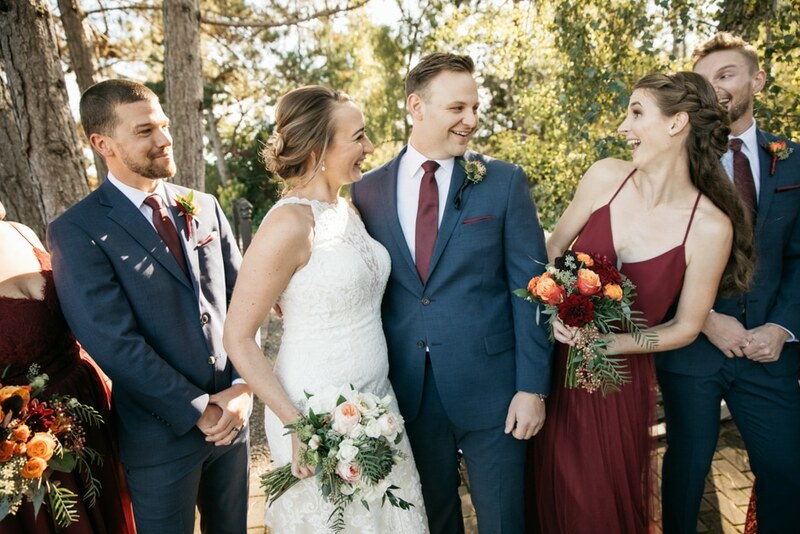 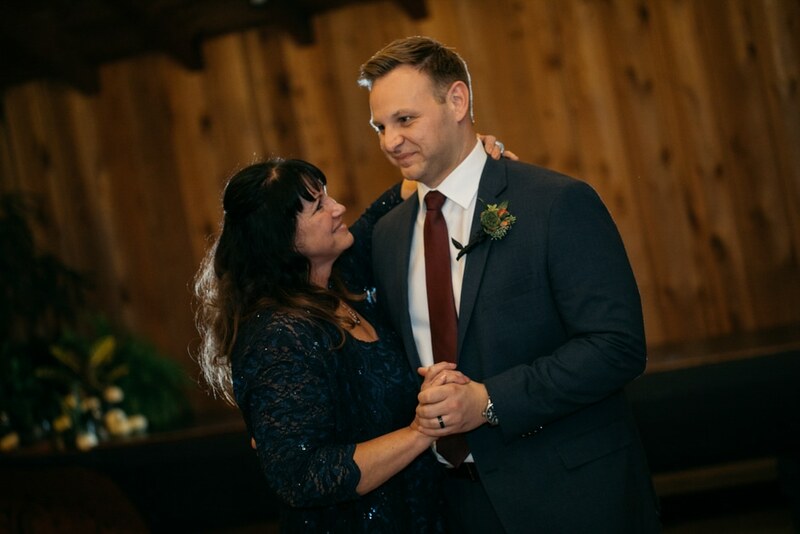 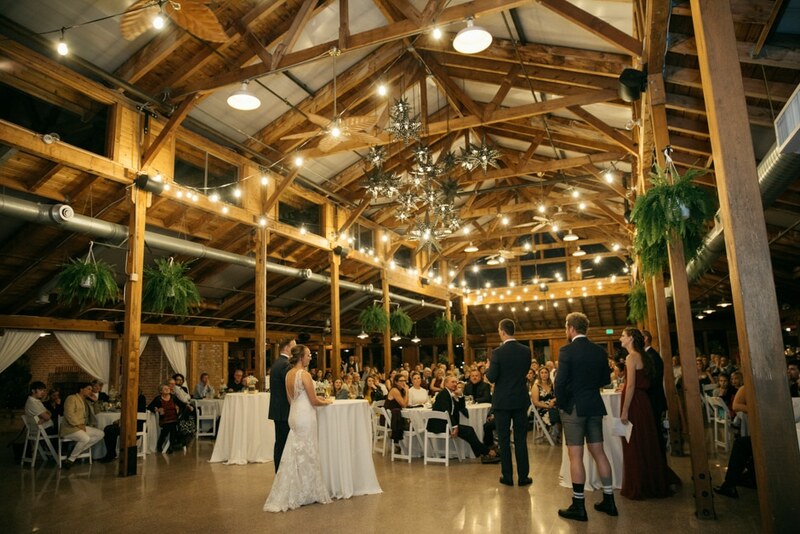 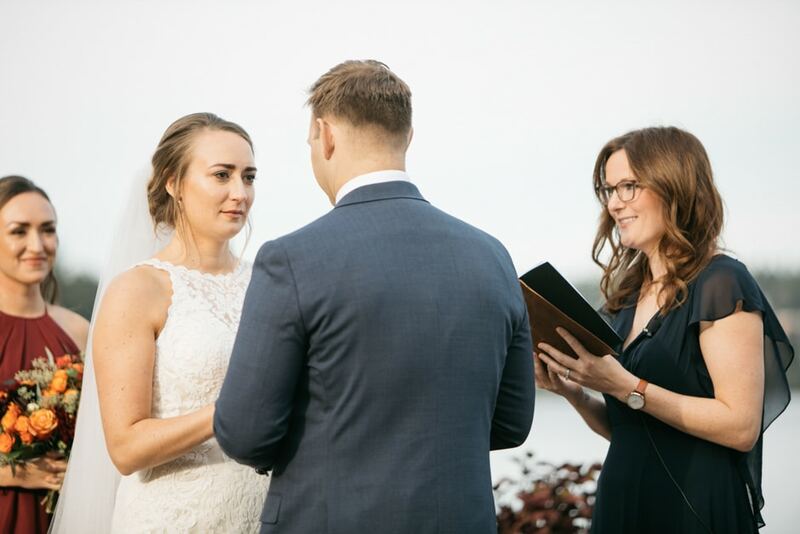 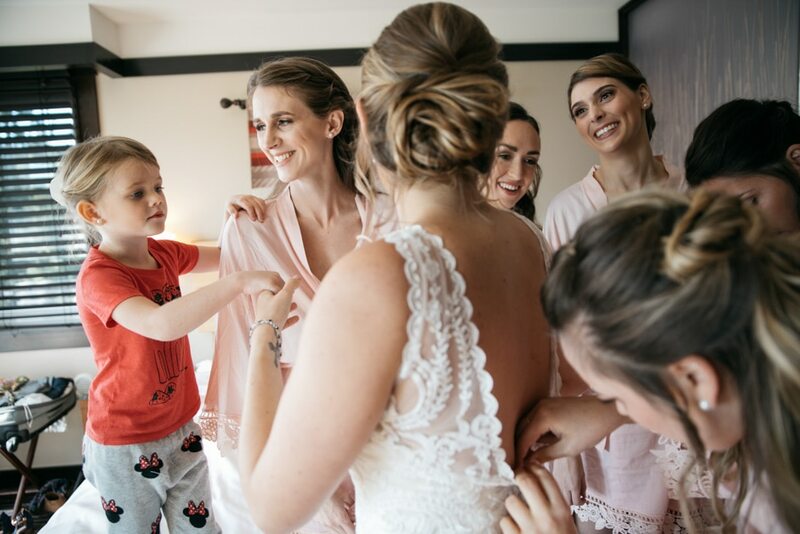 a groomsman in shorts and an officiant who walked in with full beyonce’ wind… just two of the awesome parts of alicia and graham’s wedding day. 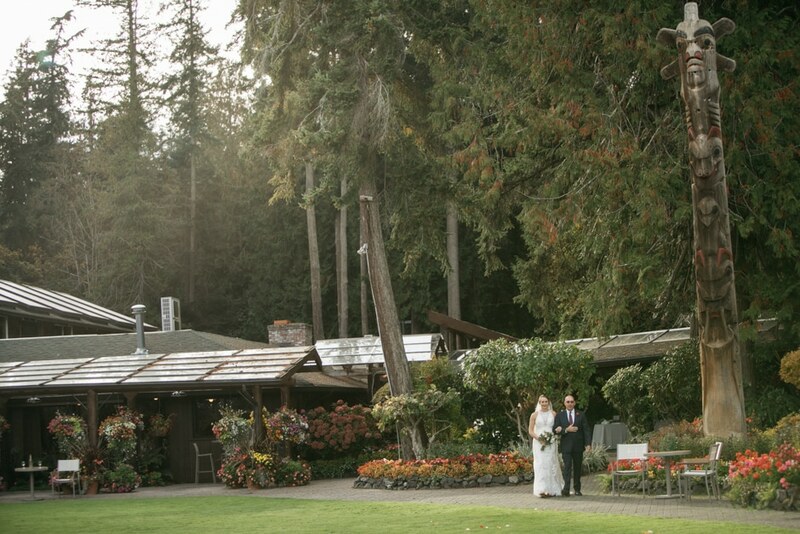 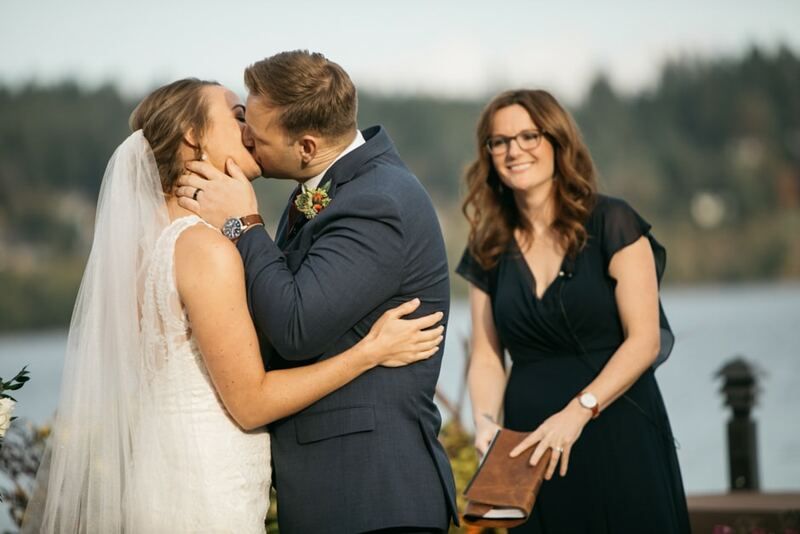 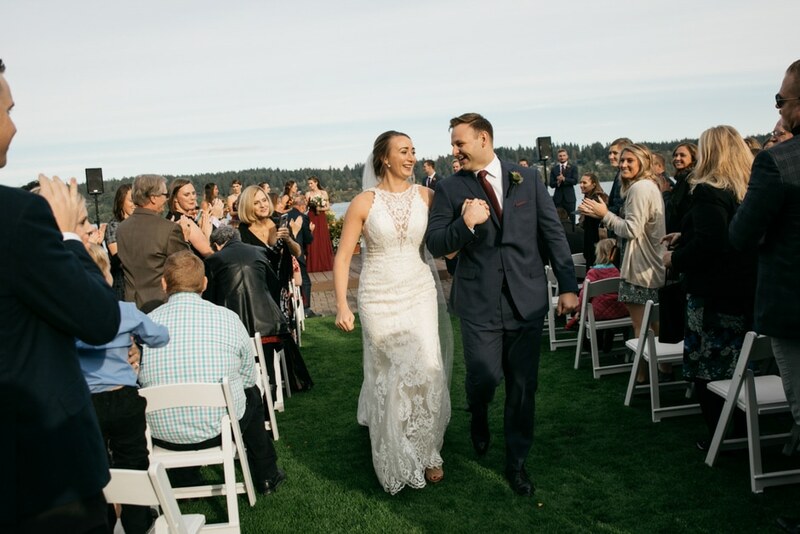 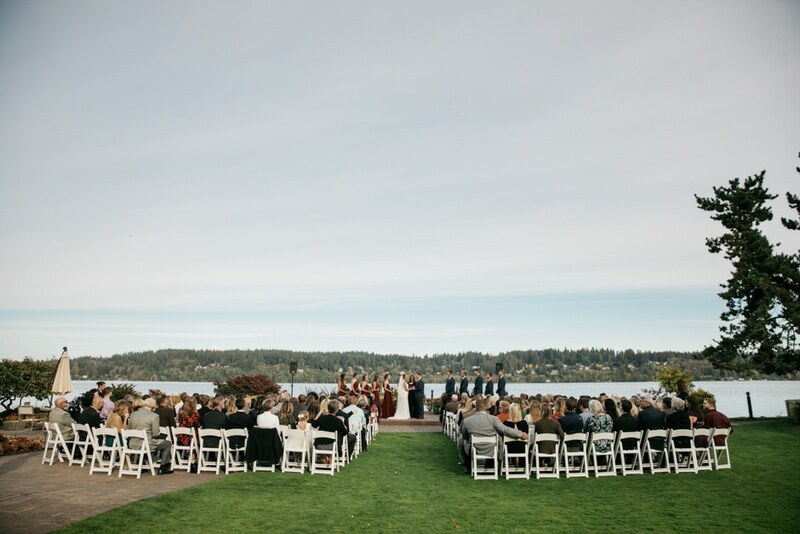 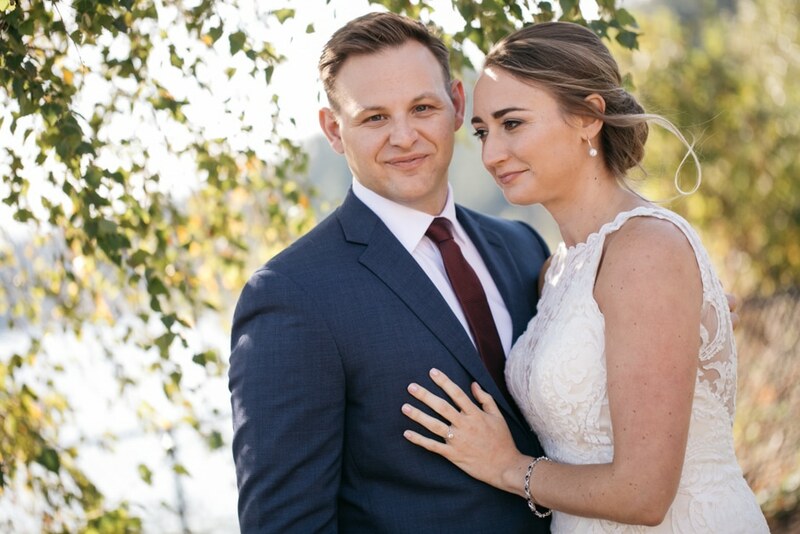 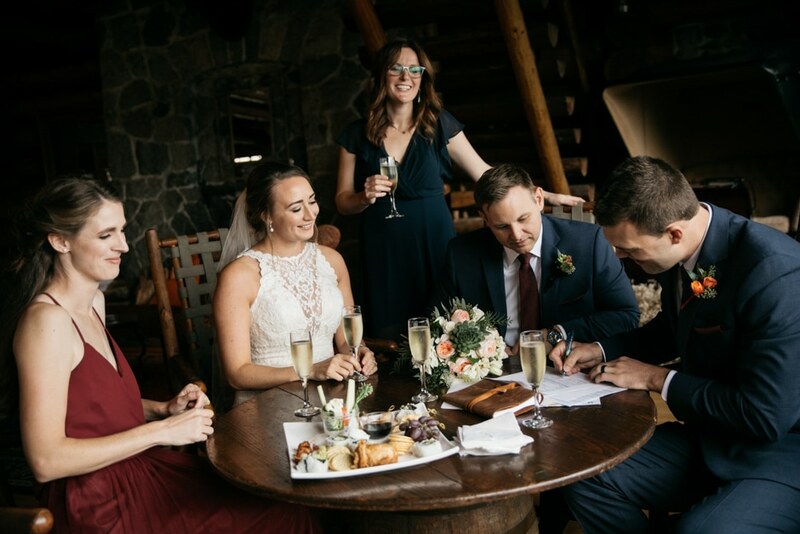 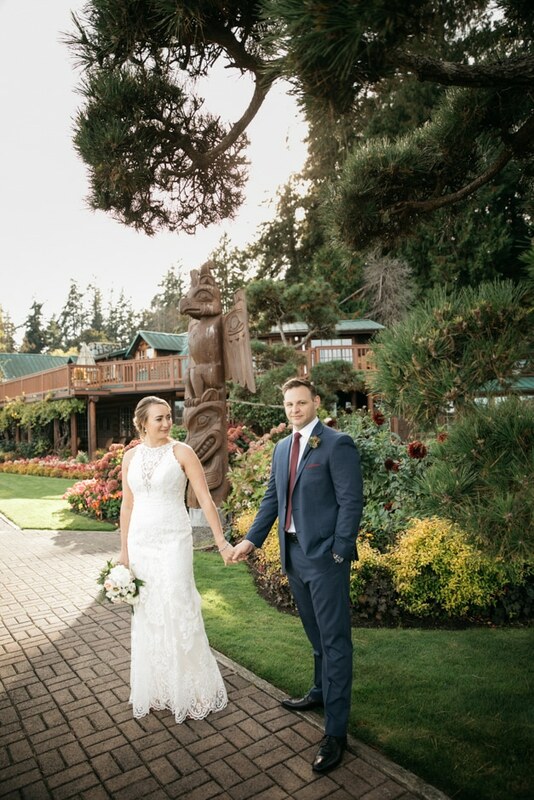 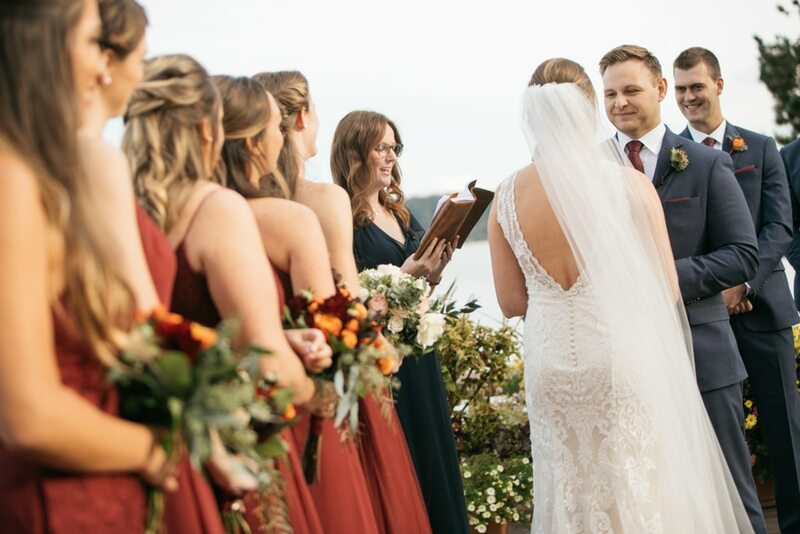 they had perfect fall weather at kiana lodge, one of my favorite wedding spots in the PNW. 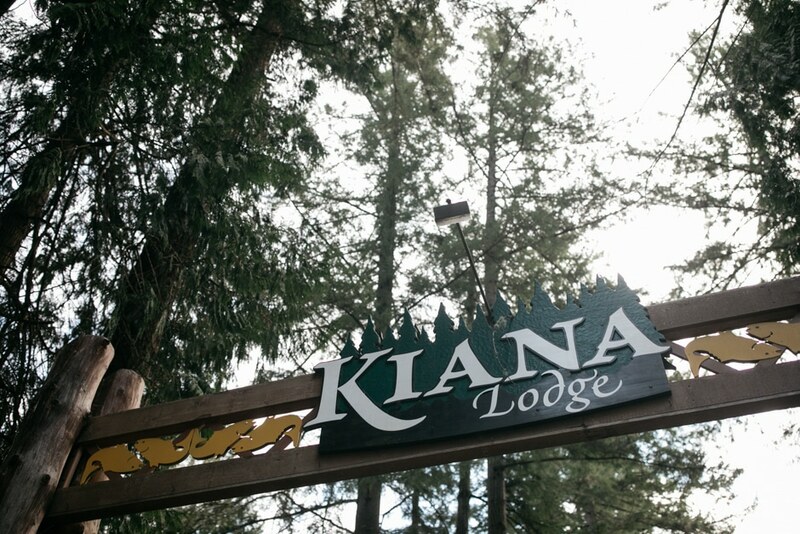 we started the day just down the road from kiana at clearwater resort – alicia’s lady crew was awesome. 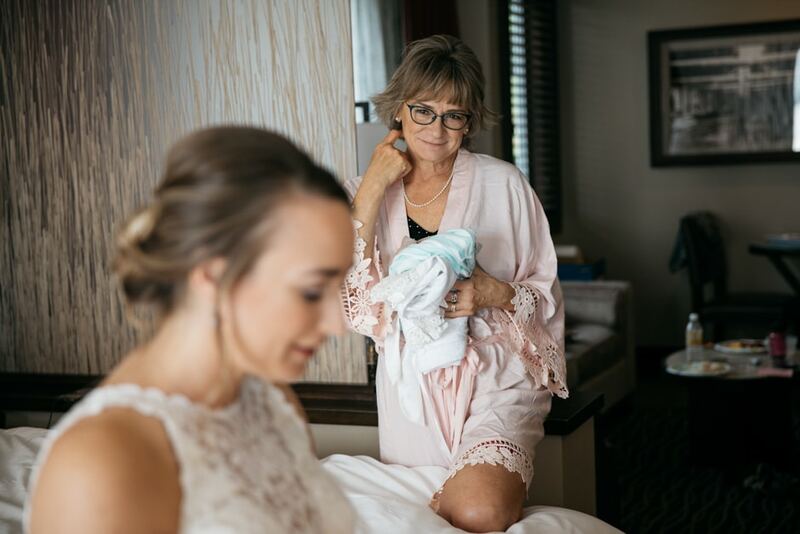 her mama is so lovely.